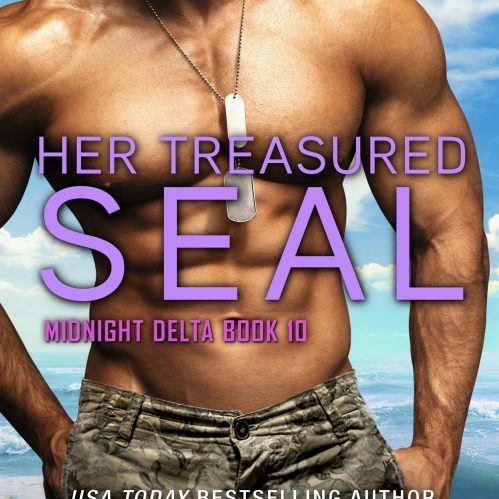 Rylie Jones is on a desperate quest to single-handedly take down a human trafficking ring. At last, she knows she’s close to accomplishing her goal when her younger siblings discover her secret double life, and all hell breaks loose. Darius “Dare” Stanton has been trying to find Rylie since he had first met her six months ago. Worried she’s already claimed a piece of his heart, he’s now worried she’s in over her head. When he finally finds her, he’s going to make sure that Rylie is protected. 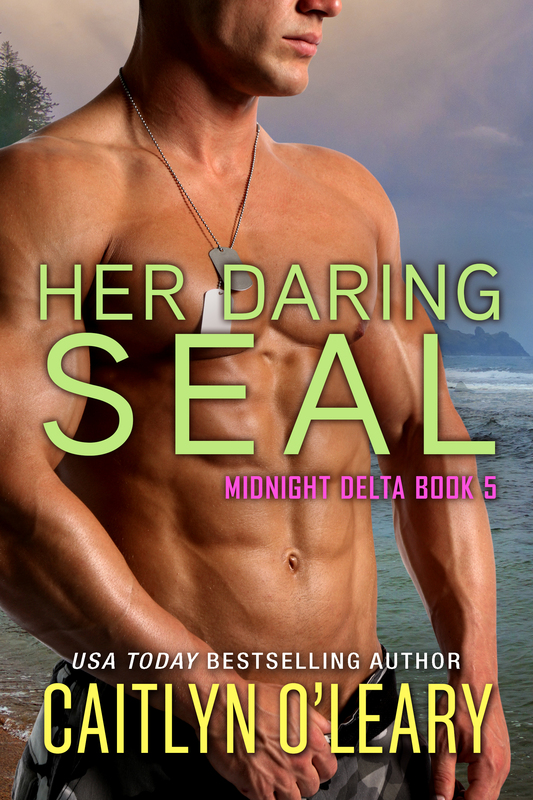 After one of Rylie’s younger brothers figures out a way to contact Dare’s Navy SEAL Team there’s only one option…Rylie and Dare will have to go undercover as lovers. 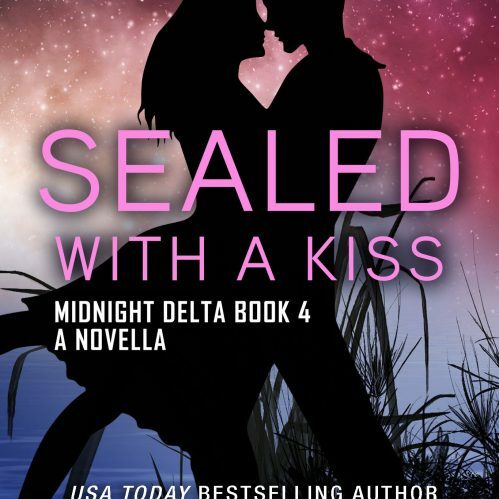 Surrounded by spies and ruthless killers, they have to protect the captive women they find and manage to survive as their passion blazes out of control.